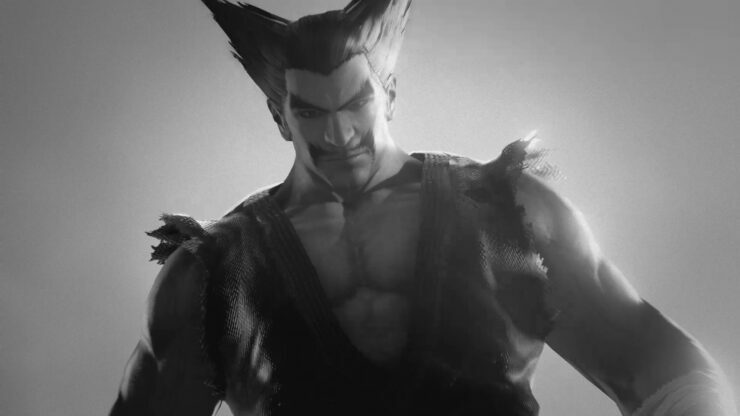 Start your Monday by watching a kid get kicked in the chest. 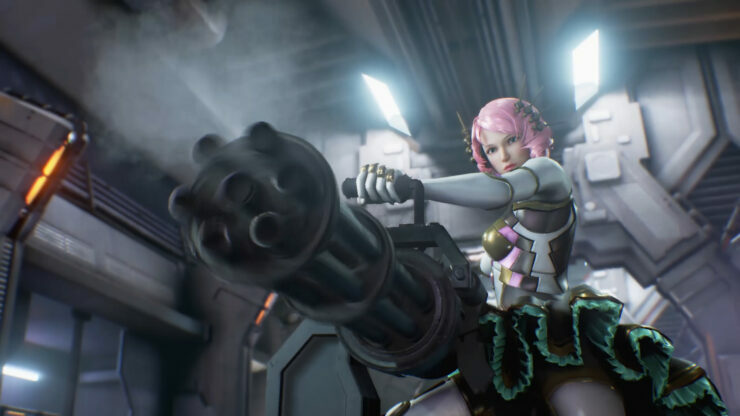 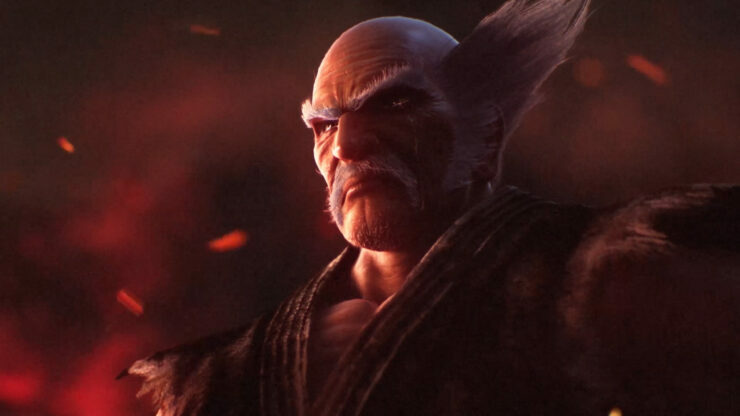 Namco Bandai finally announced the June 2nd release date for Tekken 7 on Xbox One, PC, and Playstation 4. 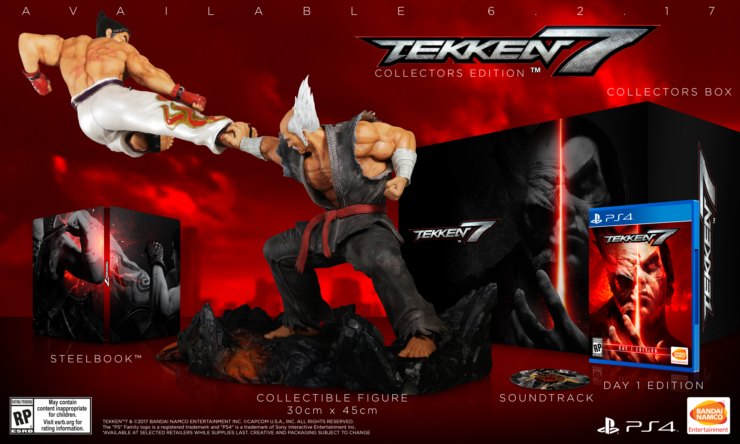 Tekken 7 has been released in Japanese arcade since 2015 and Tekken fans have been waiting eagerly for home retail release. The epic trailer continues drama with all your favorites like Nina, Jin, and the worst dad ever, Heihachi. 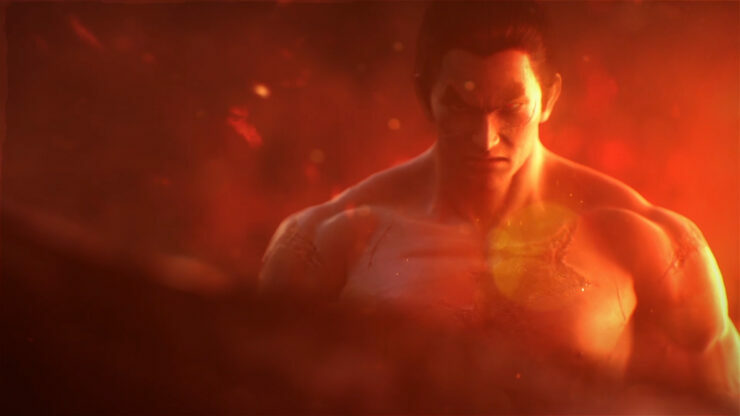 We learn a bit more about Kazuya’s neverending quest to destroy his father. 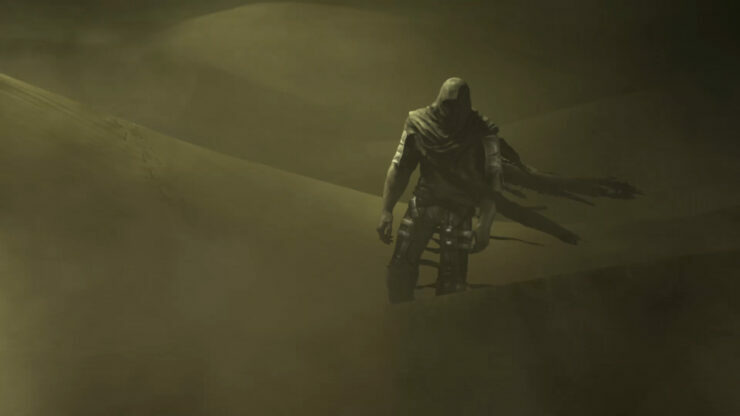 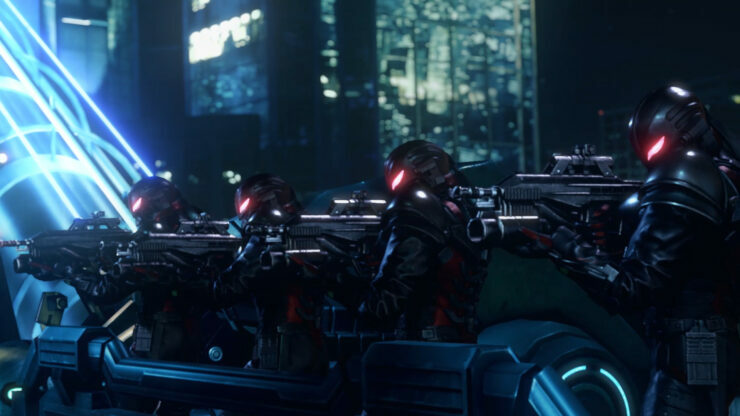 Towards the end of the trailer, we do get a glimpse of actual combat running on the in-game engine. 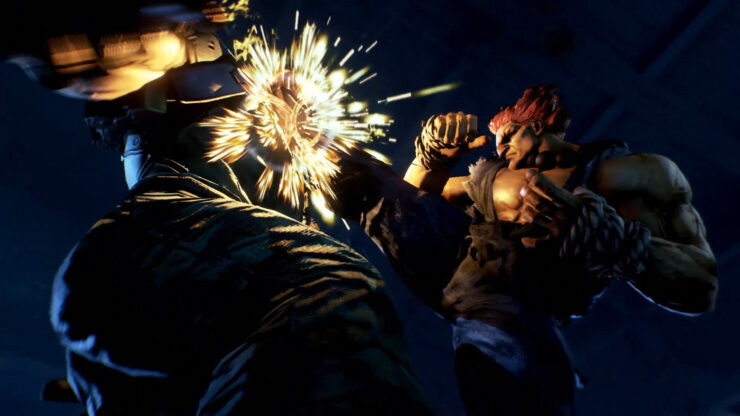 The biggest difference from the Arcade version is the inclusions of a story mode, online tournament mode, additional fighters, and much-needed character balancing. 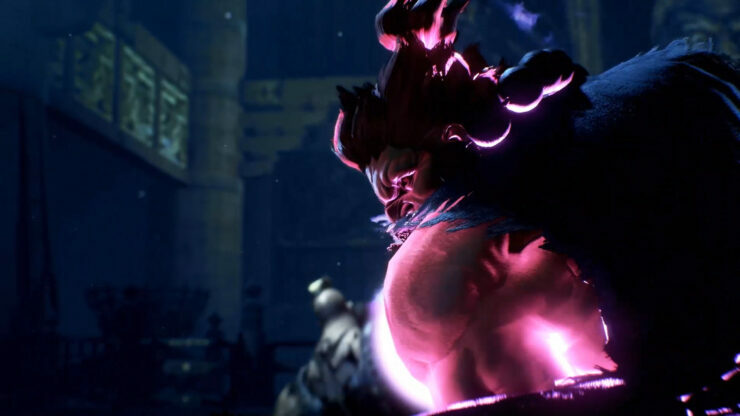 Tekken 7 hits PlayStation 4, Xbox One, and PC June 2nd. 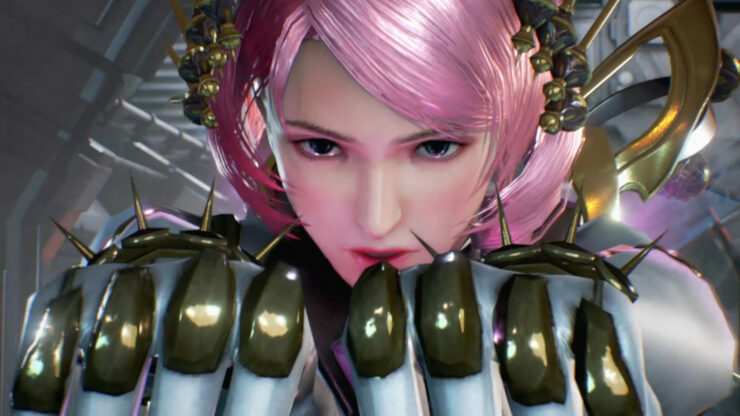 Pre-ordering the game on any platform will give players access to Tekken’s resident vampire, Eliza. 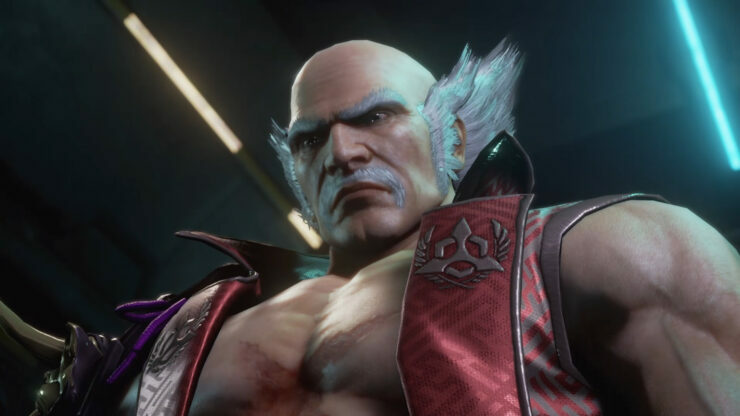 Xbox One users will also get a free copy of Tekken 6 through Xbox One’s backward compatibility. 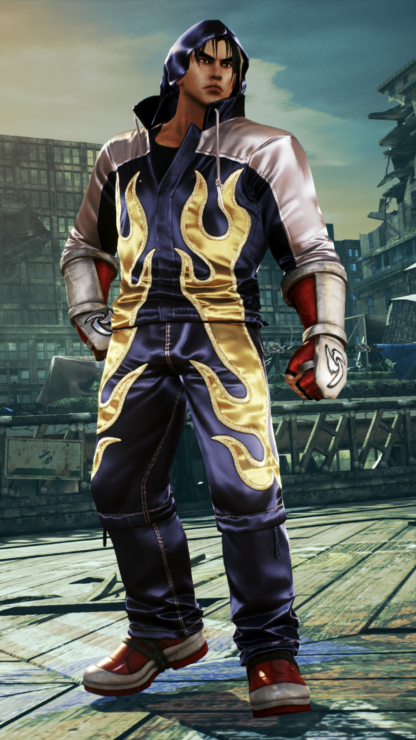 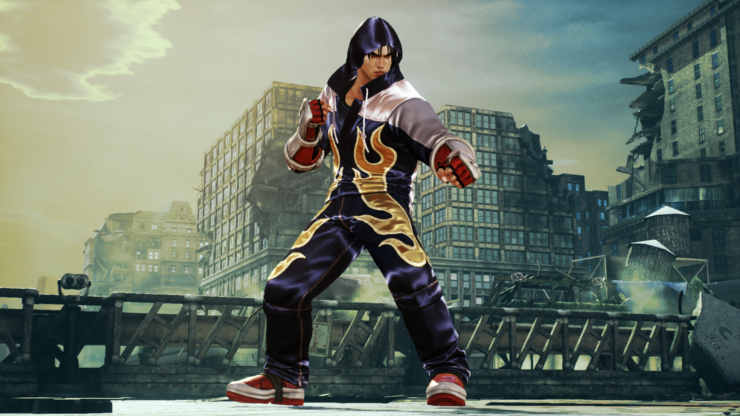 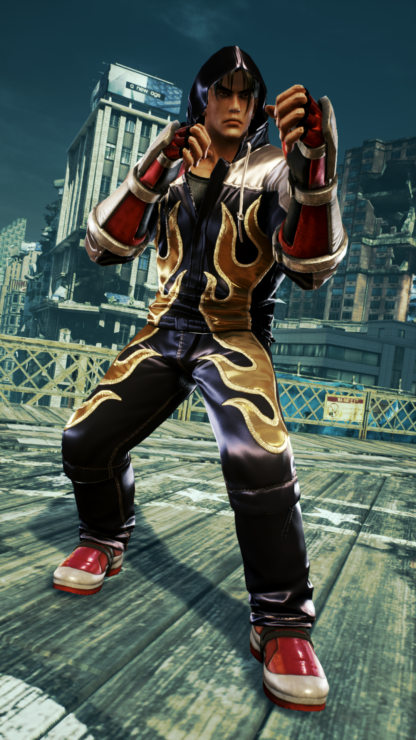 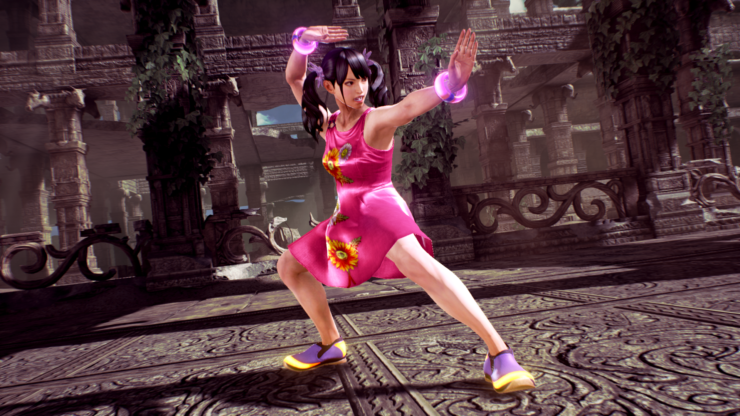 PS4 players get exclusive content such as legacy costumes from Tekken 4 for Kin, Xiaoyu, and Jin. 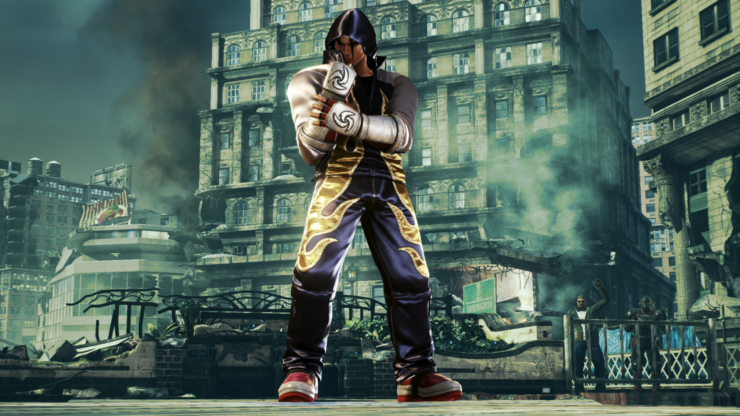 Another PS4 exclusive is Jukebox mode where you can create a playlist of classic Tekken tunes. 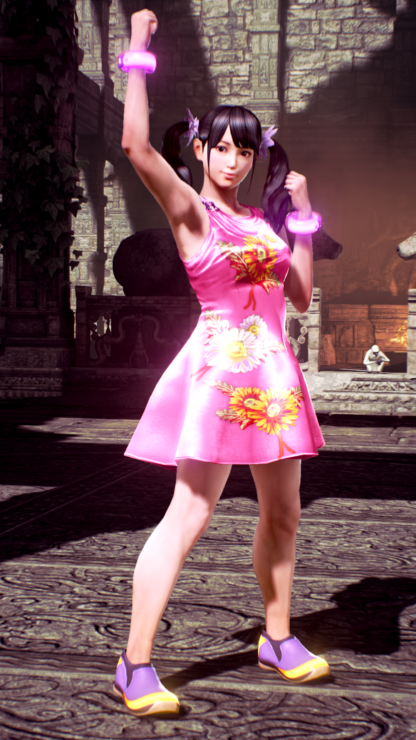 PS4 players get exclusive content such as legacy costumes from Tekken 4 for Kin, Xiaoyu, and Jin. 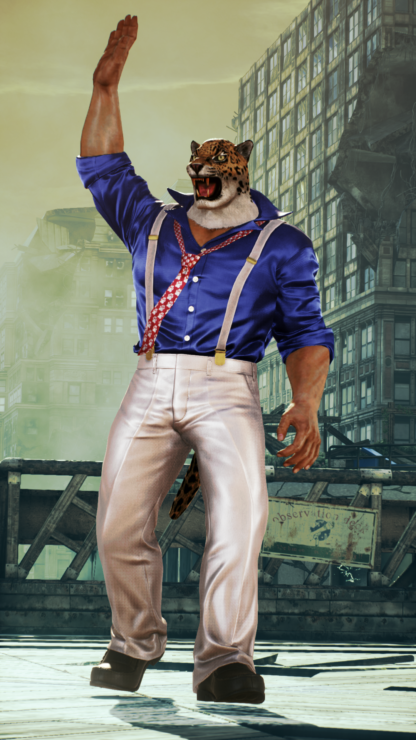 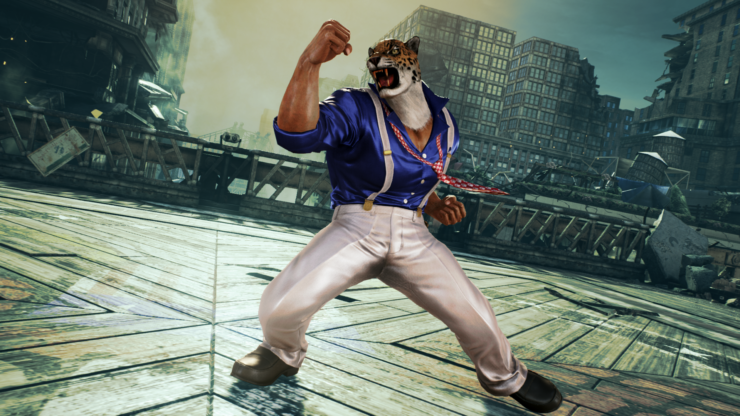 Another PS4 exclusive is Jukebox mode where you can create a playlist of classic Tekken tunes.